Finding the right rental is a lot of work. If you’re well-prepared, however, there are a lot of things you can do to make the process go more smoothly. By knowing what you’re looking for ahead of time, you can save yourself a lot of time and frustration looking into or even visiting places that don’t fit with what you want. But how do you know what you want in a rental home? Here are some steps and tips to help you while you look. Feel free to go crazy in the first step, since there will be plenty of time for reality to come crashing down later on. Start with what you like about where you live right now. What do you want to keep about your current home? Then think about your frustrations, and think of how you’d fix those. Write these down as what you want in your dream home. The location, the size, the rooms - all of these are up for grabs. It looks great on the street, or it feel like home the moment you walk in the door, and you just want to tell everyone about it because it has this one thing that you love. Write all of these down, and enjoy this feeling while it lasts. You had your time for dreaming; now it’s time to come back to reality. What you created before is a list of things you really want to have, and now you need to separate that into two lists: wants and needs. This step is full of hard decisions: is size or location more important? Will you trade a short commute for a better school district or vice versa? The list of needs should be short since these are just the things you absolutely must have. Try to find as many of the wants as you can, but you can leave some of those off if you can’t find all of them. This is hard but makes decisions a lot easier later on. You can avoid looking at anywhere that doesn’t meet all of your needs, saving you a lot of visits to places that just won’t work. Now take everything on your wants and needs list and put them in order. From most to least important, across both lists, give each of them a ranking of first, second, third, etc. This may feel like a form of torture, but it’s going to save you in the long run. What you’re doing is making decisions ahead of time. When you have to choose between commute time and size and school districts and locations, you’re going to be overwhelmed by options and not sure how to measure them. By doing this now, and making sure you know what is most important, the list will make the decisions for you. 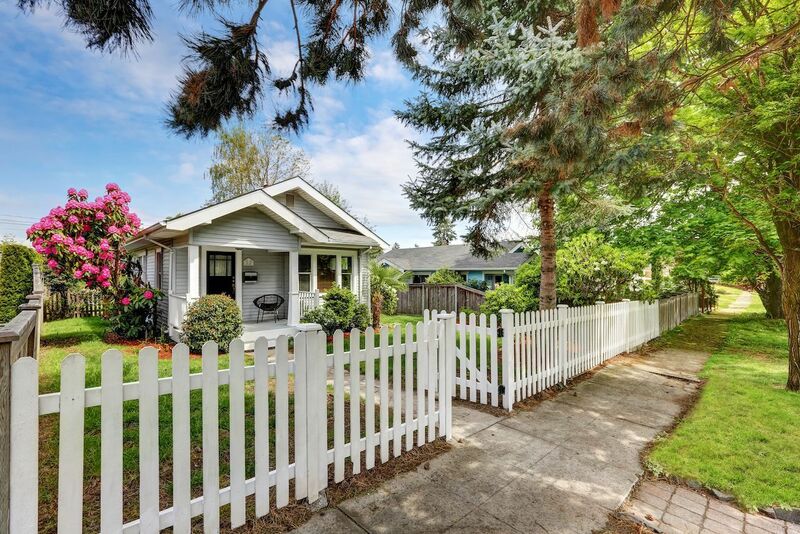 If a short commute is the most important thing to you, then stand by that decision, and you’ll know right away to reject houses that are too far away. The same goes if it’s size - if there are other people living with you and you need enough space for them, you can turn down and even avoid visiting any house that’s too small. It’ll take a long time and feel like torture, but by prioritizing your list, you’re going to save yourself a lot of visits to houses that would never work for you anyway. If you have the opportunity, take some time to make your decision. Rushing into something can end up going badly, and even the most powerful “I have to have it!” feeling can lead you into a decision you’ll regret. Instead, take the night. Sleep on it, and see what you think about things in the morning. Compare the house to your list of needs and wants, and see how it stacks up objectively. Your enthusiasm for the house may be based on things that are nice but not what you decided earlier that you needed. Now that you have everything in order and have stopped yourself from jumping into anything without thinking, you can be confident about your decisions. Reject the places that aren’t right for you, and when you’ve found the right home for you, you can apply for it with confidence, knowing that you’ve found the right place. 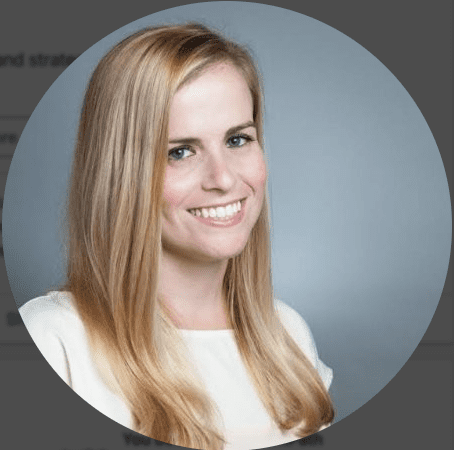 Steffi Cook is the head of content for Rentals.com. When she’s not writing or editing, you can find her on the tennis court, hiking in the mountains or trying a new restaurant.